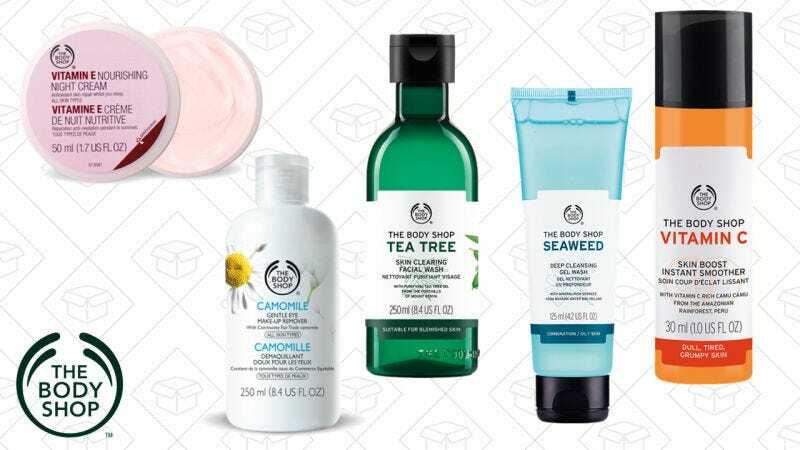 The Body Shop isn’t just for great smelling body lotions and bridal shower gifts. The skin care at The Body Shop is low key amazing. I’ve tried most of the Vitamin C line and it’s pretty much amazing, especially for summer. Get 30% off sitewide, plus get a free body butter with purchase of $60+, and try out all the new things.